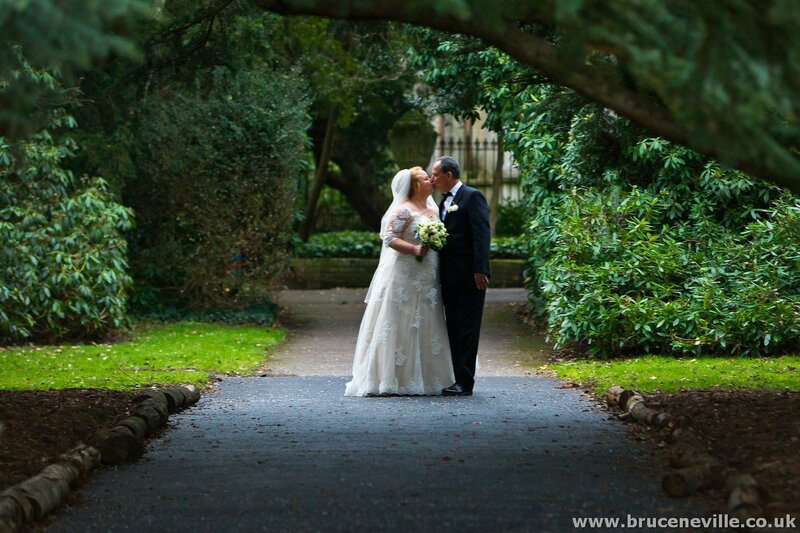 Grove House wedding photography Bruce Neville. Congratulations to Sonia & Filipe who were married yesterday at York House in Richmond and had their reception at the fabulous Grove House in Roehampton. Thank you also to the wonderful staff at Grove House, always a pleasure working with you.